You can rely on Jem Floral Design to hand-deliver fresh flowers and plants to all the major suburbs, hospitals, churches, funeral homes, and nursing homes in the North Coogee, WA area. 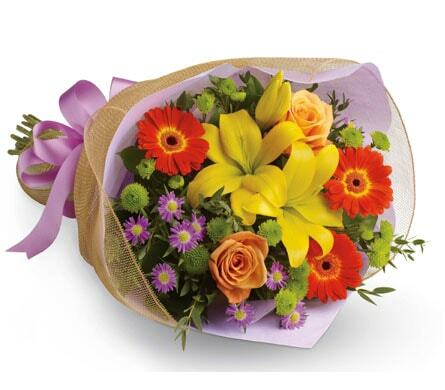 We can send your flowers same-day delivery and next-day delivery to North Coogee and surrounding areas. Select Designer's Choice for our freshest flowers, hand-arranged by Jem Floral Design. Please let us know if you have a special request for any of delivery areas we service. Do You Need to Find a Nearby North Coogee Florist? Nestled in North Coogee, Jem Floral Design is an absolute gem, providing efficient, same-day delivery to a range of notable destinations, such as nursing homes, funeral homes, churches and places of worship, retirement villages, hospitals, medical centres, and cemeteries. We provide delivery to many hospitals and medical centres in the greater North Coogee region, among which are Jupiter Health Port Coogee, Port Coogee Family Practice, Ellen Health Private Hospital, Hampton Medical Centre, and Phoenix Medical Centre. Included among the retirement villages and nursing homes to which we deliver are Morrison Lodge Nursing Home, Aegis Amberly Assisted Living Facility, St Rita�s Nursing Home, Regis North Freemantle, and Leighton Nursing Home by Hall & Prior. Additionally, we service a number of local churches and places of religious worship, including Uniting Church in the City, St Hilda�s Anglican Church, North Coogee Baptist Church, Western Shore Baptist Church, and St Thomas More Bateman Parish Catholic Church. We also offer delivery to a variety of funeral homes and cemeteries, such as Guildford Cemetery, Karrakatta Cemetery, Fremantle Cemetery, East Rockingham Pioneer Cemetery, and Lawnswood Pet Crematorium & Cemetery. 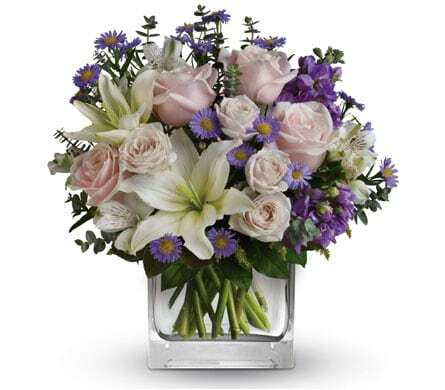 Jem Floral Design will help you shine bright like a flower with our fabulous bouquets and joyous floral assortments. Add a shining sparkle to your next big day, courtesy of our lavish �Birthday� arrangements, a pristine pleasure that you�ll treasure forever. 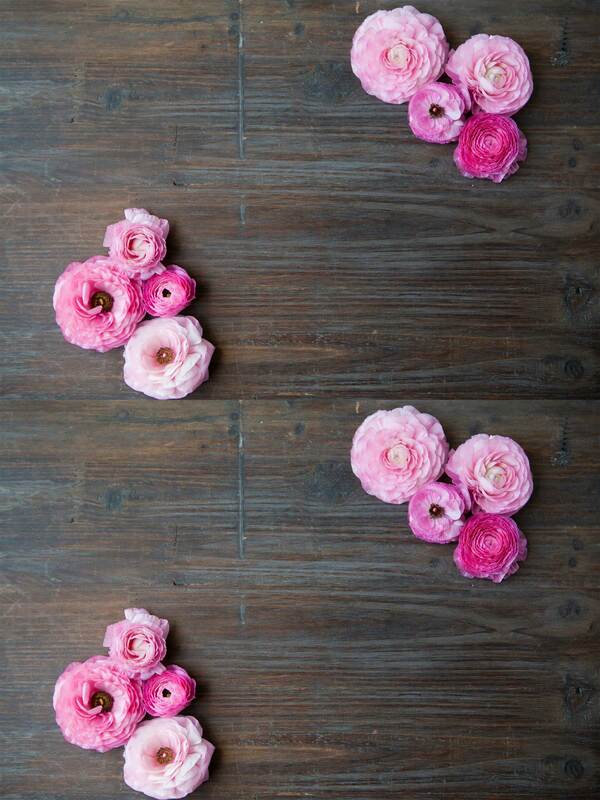 For that precious person who�s always on your mind, send �Pinking of You�. 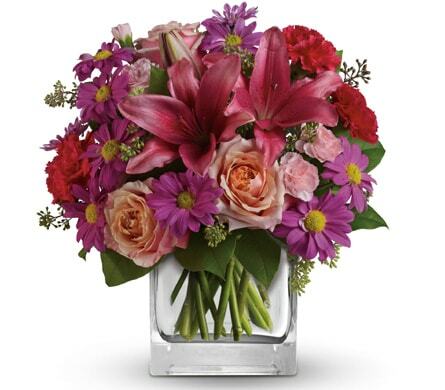 Think pink with this stunning bouquet of soft pink roses and amazing white lilies, which are complemented by fresh, aromatic greenery, and housed in an alluring pink bouquet. Best of all, �Pinking of You� is wrapped up with a beautiful pink ribbon, keeping pink on your mind at all times. �Sweetheart Forever� will take your love to infinity and beyond. Forever will feel like no time at all, thanks to this gloriously romantic mixture of radiant red roses and pretty pink roses, which are joined by subtle hints of green, and presented in an elegant leaf-lined glass cube. �Sweetheart Forever� proves that time flies when you�re having fun! An adorable costal suburb in Perth, North Coogee is inhabited by approximately 3,000 residents. North Coogee derives its name from the nearby Lake Coogee, which itself is named after the Nyoongar Aboriginal phrase meaning �body of water�. These days, North Coogee is known for its serene, scenic beaches, and proximity to the beautiful Beeliar Regional Park.